I recently posted about 3 current Klein tool set deals, in our weekend tool deals compilation post. 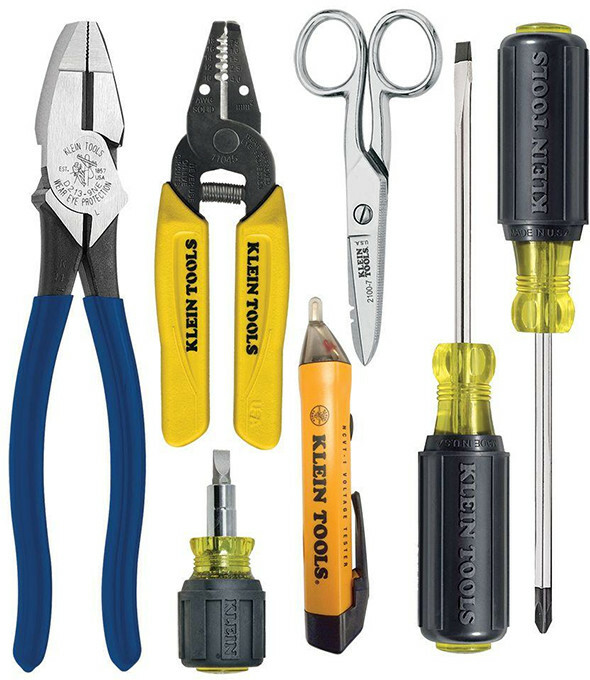 But someone had else emailed in and asked whether there would be a Klein tool set deal, similar to what we saw last year and a different set the year before, so I figured a standalone deal was called for. 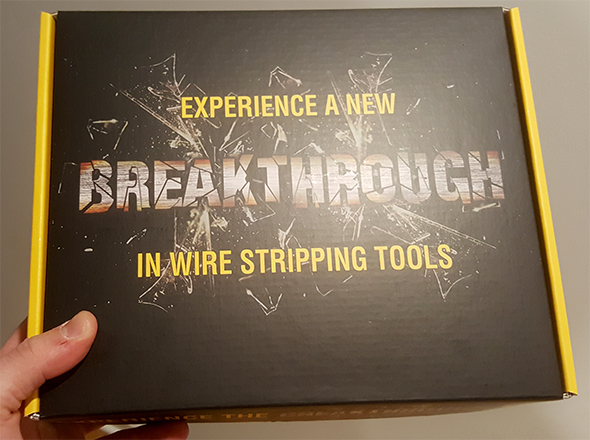 Last year’s special Klein Tools “Wiring and Testing Kit” is back this year, and although I didn’t see it at either of the 2 Home Depot locations I visited today, it is available for online purchase. This is a very good starter set, and I bought one last year, even though some of the tools were duplicates of what I already have. Klein tools are solid, and these are no different. While not their most premium offerings, it’s hard to argue with the value. Update: It looks like the deal pricing has ended. I would check back to see if it goes back on sale. But since this set looks to be an online-only model, there’s less chance than if there were on the sales floor at stores. Here are some price-comparison links for your convenience. The total, if you were to buy from Amazon and Home Depot, would be $105.92, up slightly compared to last year’s $97 cost estimate. Home Depot’s “was” price for this deal is $106.79, which is actually very close to the actual sum of the retail prices. This looks to be a good deal, even if you don’t need each of the tool sin this kit. Link to last year’s deal discussion. Home Depot has a 3pc Klein hand tool set on sale for $30. It’s part of their PRO Black Friday 2017 sales event. This deal is so-so, but not bad. Not good enough for its own post, but good enough for this roundup. 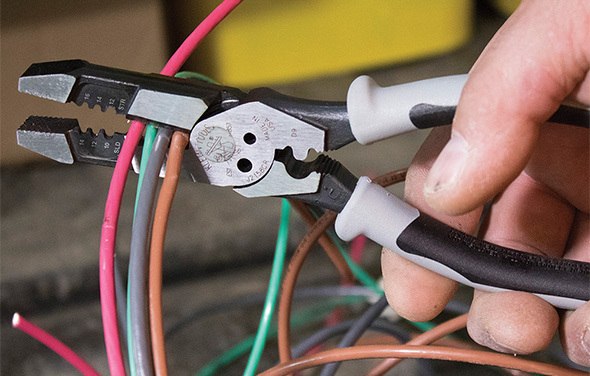 I took another look at the deal, and realized that the pliers ALONE sell for over $30. So… good deal. There’s also a screwdriver and voltage detector combo, for $20. You save a couple of dollars on this bundle, but my feelings haven’t changed. 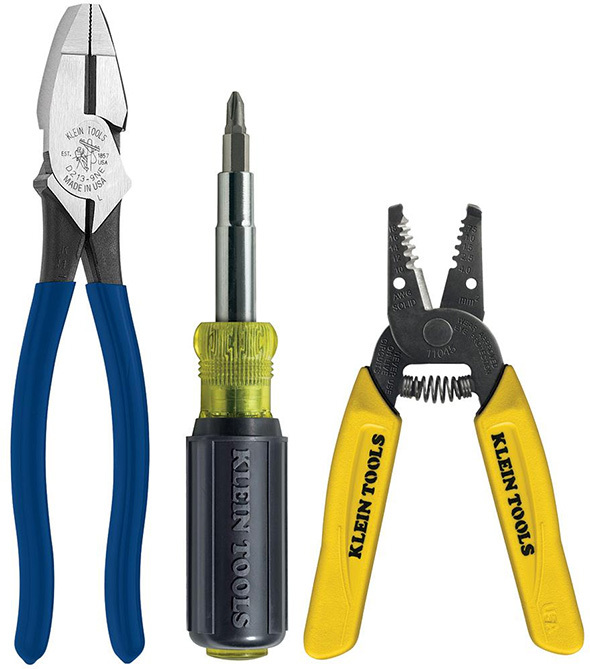 This deal’s only worth mentioning in the context of the other Klein tool deals. 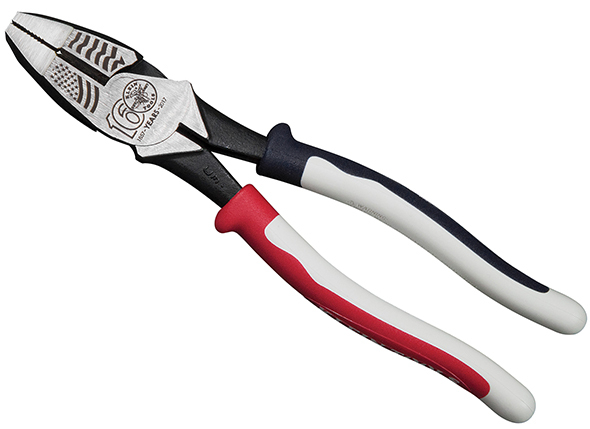 If you have your eye on something different, Acme Tools has a 10%-off promo going on right now, with coupon KLEIN2017. Thanks, Fred! If you want to compare at Acme – their “KLEIN2017” promo code will give you 10% off their price. Some Klein prices at Zoro can also be competitive when they have their 25% off deal – like the one that Stuart just posted about. As an example the D213-9NE-cr sells for $39.78 at Zoro but will be 29.84 if they give you 25% off. That saves you $3 vs Amazon. So its worth a look if you plan to put together a Zoro order. Thanks! I added the Acme Tools Klein coupon mention in the post. I bought this kit last year and have been content with all the tools. That said, it continually dropped in price after the holidays. I had no problems price matching, but it was inconvenient. I have a feeling I’m going to be spending a lot of money off this website in the next few days. This link shows $106 ish price on Home Depot. Anyone able to get this 7 piece set for $50? Sorry, it looks like the deal has ended.